24/7 Miami residential Locksmith in Florida offers a variety of residential locksmith services that are designed to suit your specific needs .Our 24/7 residential services provides door and lock installation and repair to ensure your home security. We can supply and fit any type of lock to any type of door or window. 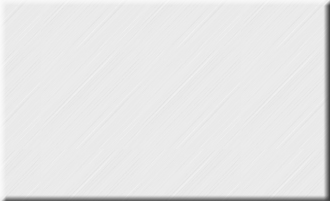 24/7 Miami Locksmith provide residential locks that are superior in quality and installation at very competitive prices, and we can provide much higher quality locks from specialty manufacturers. Each one of our technicians is well trained to provide you with the most advanced residential Locksmith services and the most professional one. 24/7 Miami Locksmith install and repair all lock and key systems including deadbolt door locks, padlocks and security lock systems. 24/7 Miami residential Locksmith in Florida offers a variety of residential locksmith services that are designed to suit your specific needs. 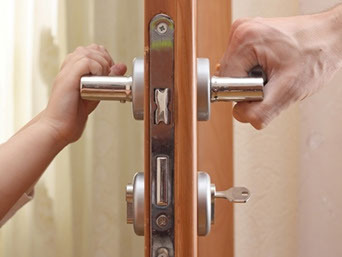 Our 24/7 residential services provides door and lock installation and repair to ensure your home security. We can supply and fit any type of lock to any type of door or window. 24/7 Miami Locksmith provide residential locks that are superior in quality and installation at very competitive prices, and we can provide much higher quality locks from specialty manufacturers. Each one of our technicians is well trained to provide you with the most advanced residential locksmith services and the most professional tools. 24/7 Miami Locksmith install and repair all lock and key systems including deadbolt door locks, padlocks and security lock systems. At 24/7 Miami Locksmith we can help you decide what you are looking for in your residential door lock replacements. From installing deadbolts and knob locks to cutting spare keys. When you need a local Locksmith in Miami to help you with locksmith services in your home, look no further! Call us at 305 602-0042. 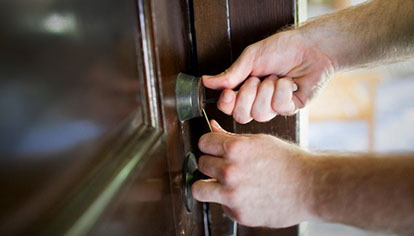 You can rest assured, with 24/7 Miami Locksmith, you won’t be left locked in or locked out. Our team is trained and experienced in all kinds of situations, and are always available to help, night or day.